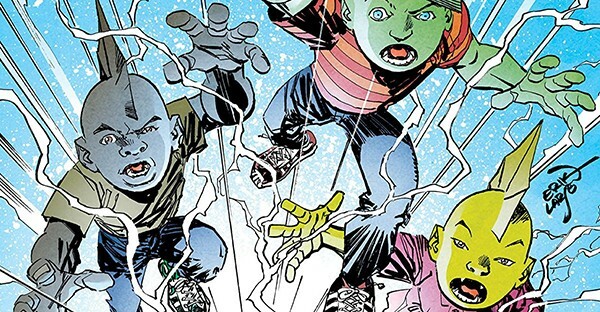 It's hard enough being a 17-year-old kid, but when you're juggling schoolwork, dating and a deadly menace hellbent on leveling the city of Chicago? 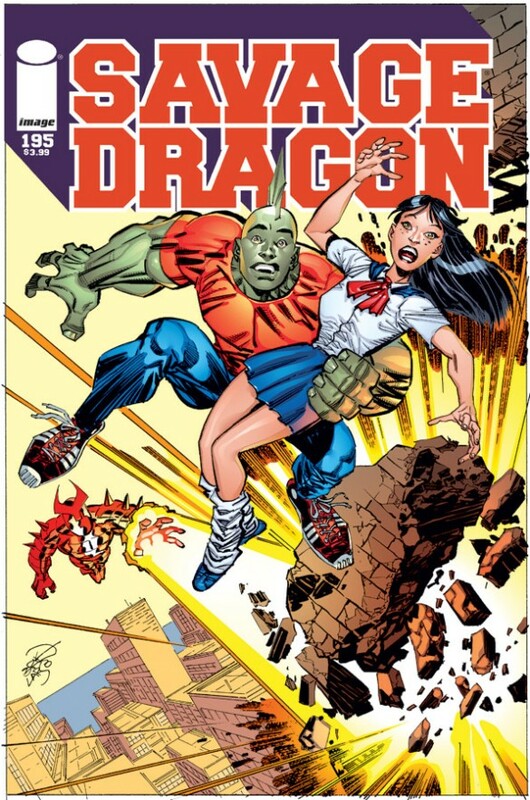 Well, you've just entered the world of the all-new, all-different Savage Dragon! Malcolm Dragon is on the run and his girlfriend Maxine Lai is caught in the crossfire!